At Dinshaw's, there is something for everyone. Right from the essentials to premium products, we've got it all covered! With 'value for money' ice-creams delighting our audience, we decided to broaden our horizon by expanding our offerings to Paneer (Indian Cottage Cheese), cultured products like Curd. 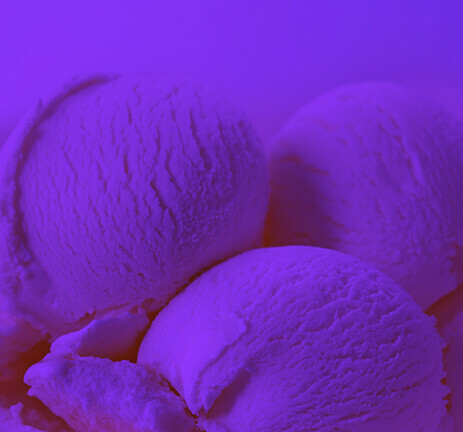 Nothing says indulgence more than Ice creams. 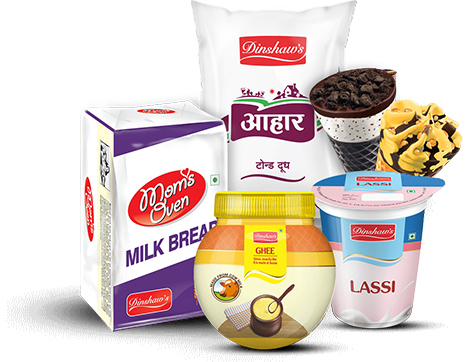 We at Dinshaw's ensure that only the best ingredients come together, so that we may deliver the best! Right from the classic flavours such as Vanilla and Chocolate to the premium range, we love experimenting with our ingredients. 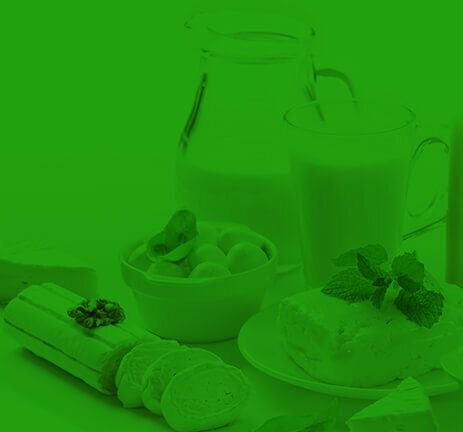 Bring home nature’s purest form of goodness with our wide range of dairy products that are rich, natural and wholesome. From being your nutritious breakfast partner to being your desi meal master, our milk and dairy offerings are all you need to up your goodness quotient. We bake the world a better place! 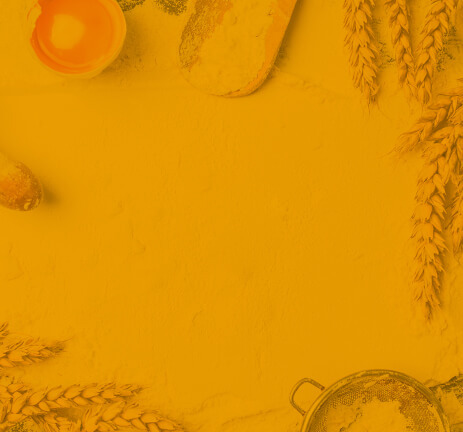 Breads that are straight out of the oven and products that will surprise your taste buds and leave you asking for more!